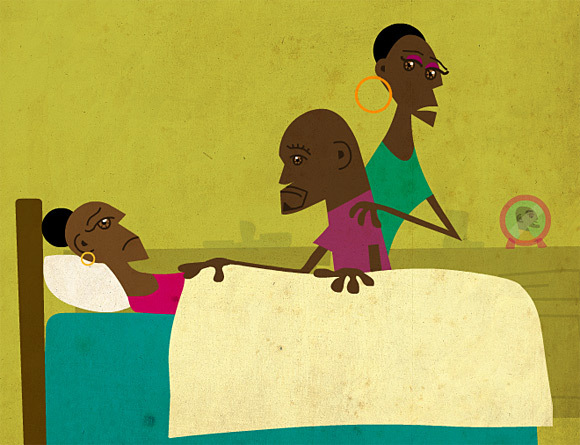 Moustique Animation for SAVE, a music and animation project in Democratic Republic of Congo. It addresses Malaria prevention. The style was inspired by the Hanna Barbera animations of the 1960s.